Though Harvey has left Texas, the devastation remains. 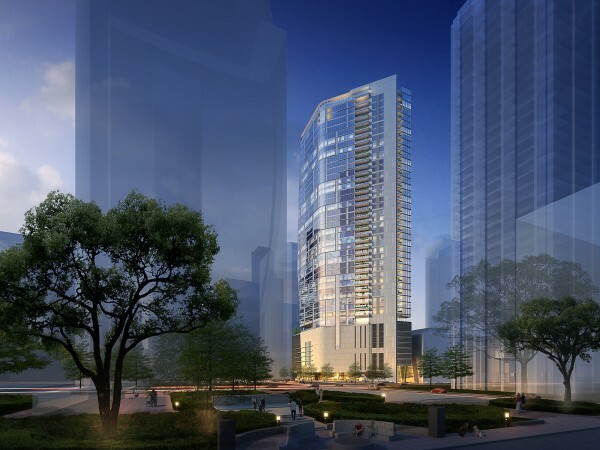 Dumping as much as 52 inches of rain in parts of Houston, the heartbreaking havoc put many in danger’s way. 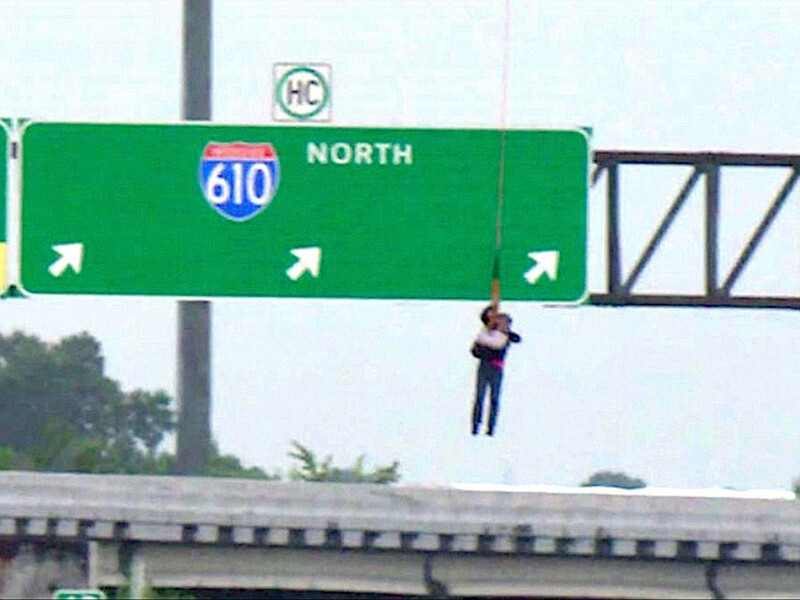 In a 15-hour period, officials said there were 56,000 calls made to 911 in the Houston area. Typically, they handle about 8,000 in the same amount of time. 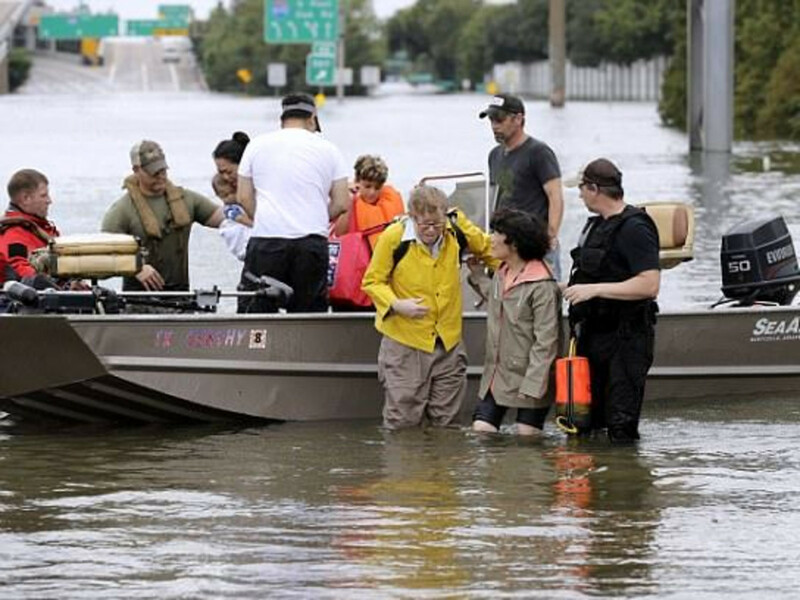 Ordinary citizens, local and from all over the country, stepped in to rescue victims of the flood. They are all heroes. 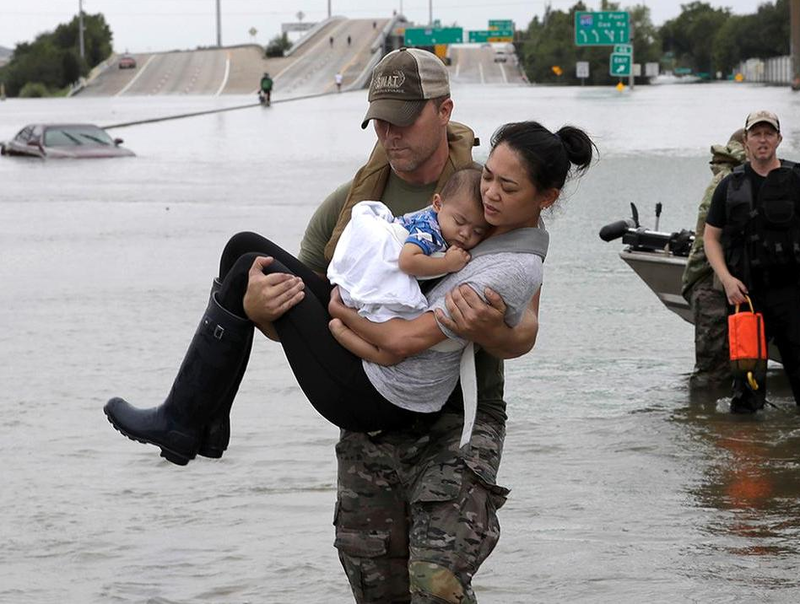 The same goes for first responders, who have rescued an estimated 10,000 people in the Houston region, CNN reports. Scroll through this slideshow to see images of these brave men and women who are serving our community so valiantly. And click here for ways you can help. 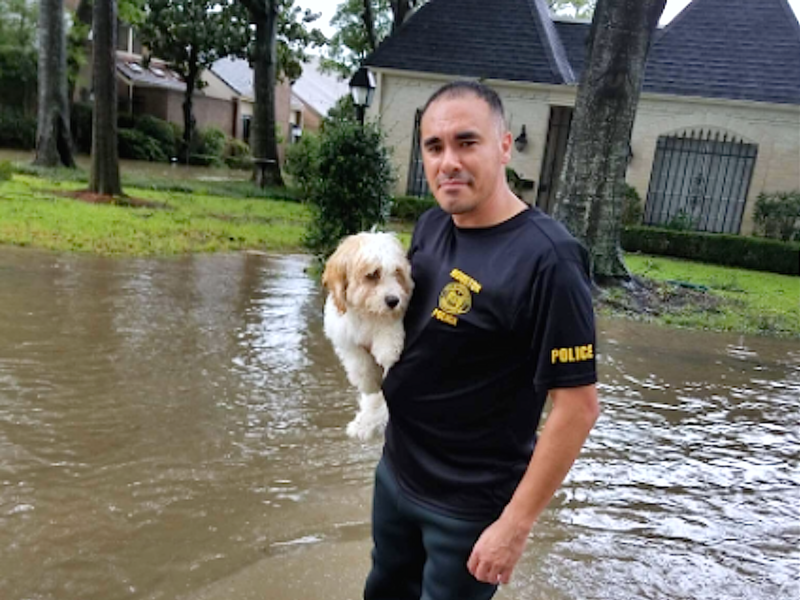 Houston SWAT officer Daryl Hudeck rescues Catherine Pham and her 13-month-old son Aiden after their home was flooded. 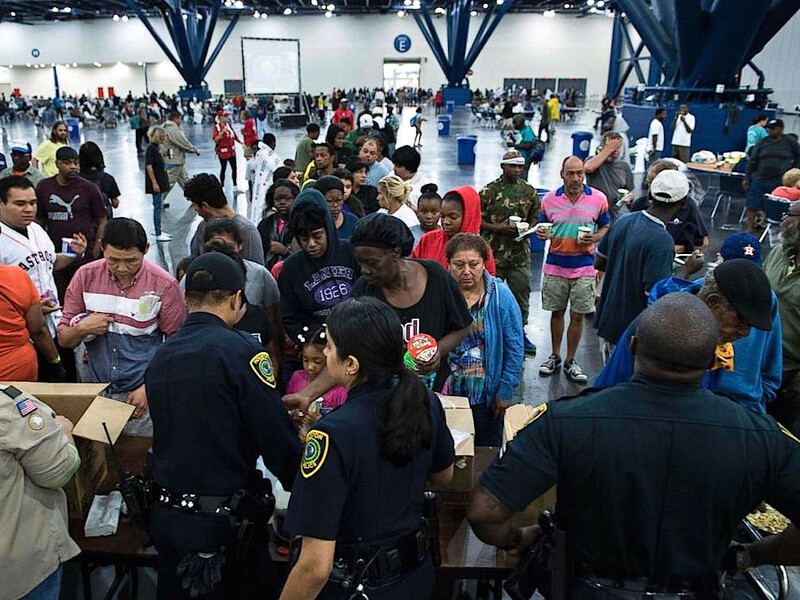 Houston Police officers assist as flood victims gather for food at a shelter in the George R. Brown Convention Center. 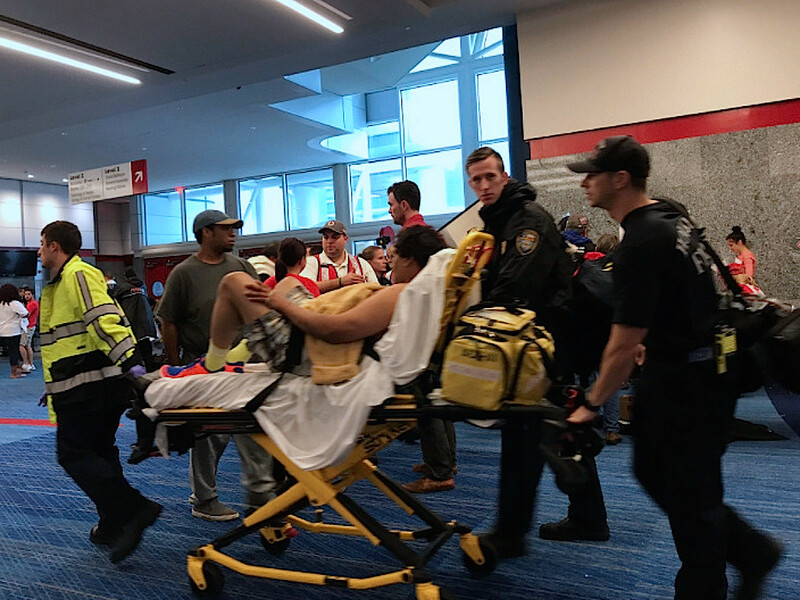 More than 10,000 people took refuge inside the Houston convention center. 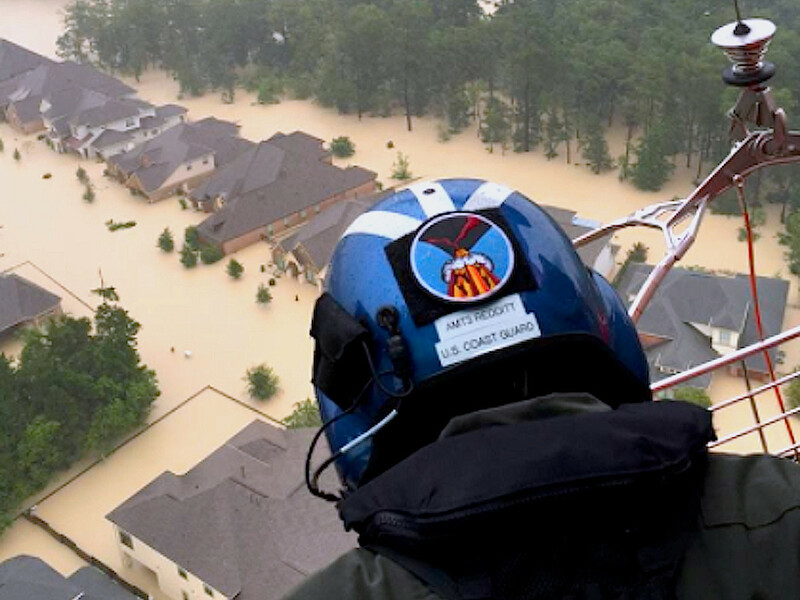 A U.S. Coast Guard aircrew readies to rescue residents in a flooded area. A helicopter rescue plucks a victim from the water. 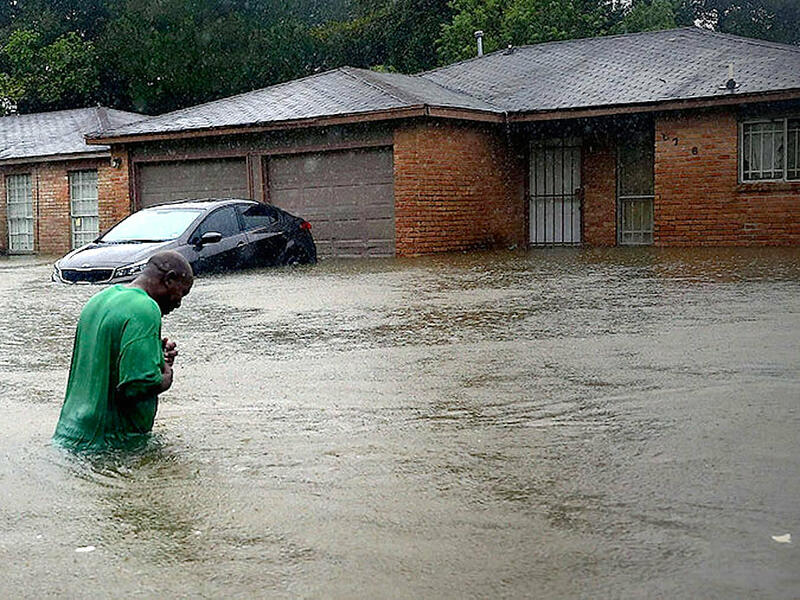 A man stands outside his flooded home, praying, just before rescuers arrived to help. 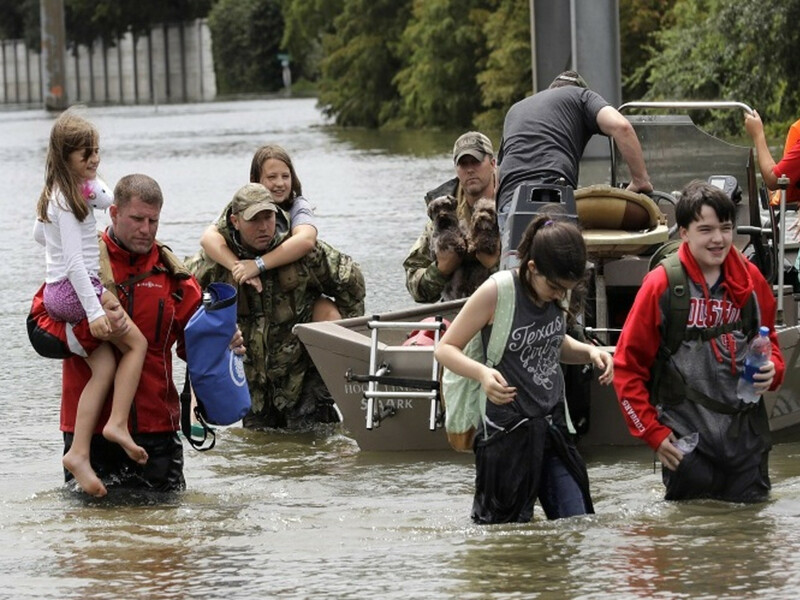 The magnitude of the flooding in Houston, and in Texas, is almost incomprehensible. Thousands of National Guard, Reserve, and Active Duty soldiers were deployed to assist local, state. 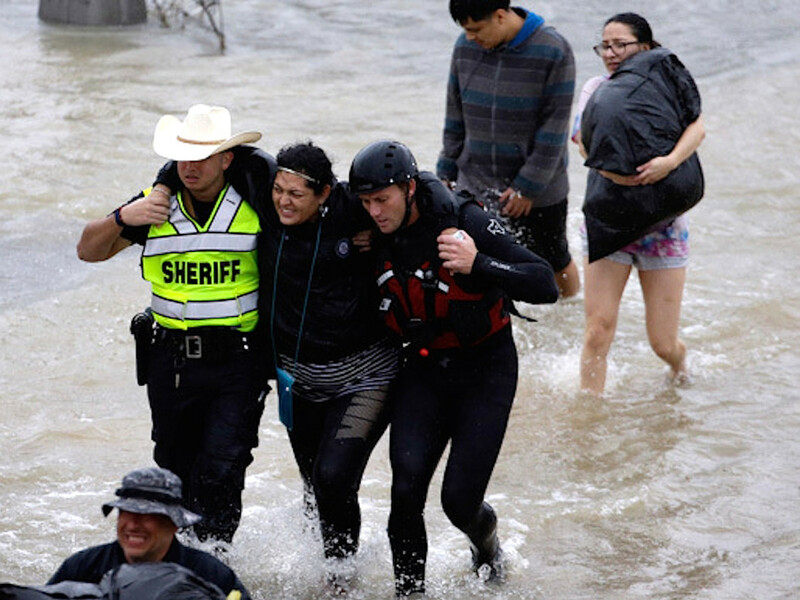 and federal first responders in Texas following the devastating flooding from Hurricane Harvey. 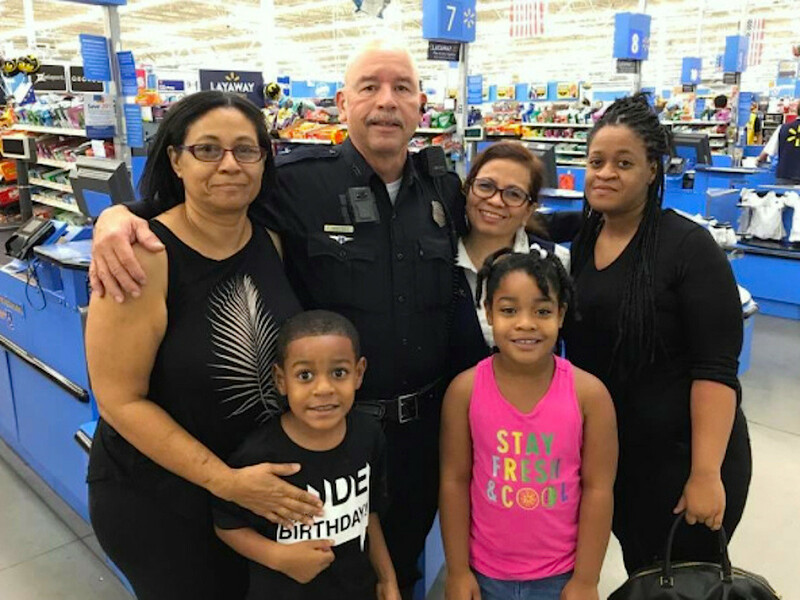 Houston police officer Martinez, while buying much needed supplies, also paid for this family's purchase. 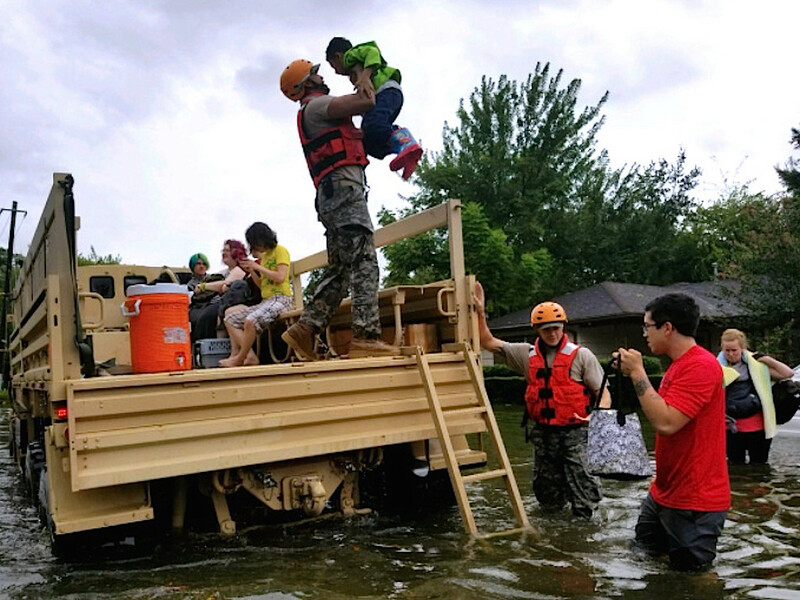 The U.S. National Guard assists victims in a flooded area. Harvey's winds reached Category 4 levels as it came ashore Friday near Corpus Christi. 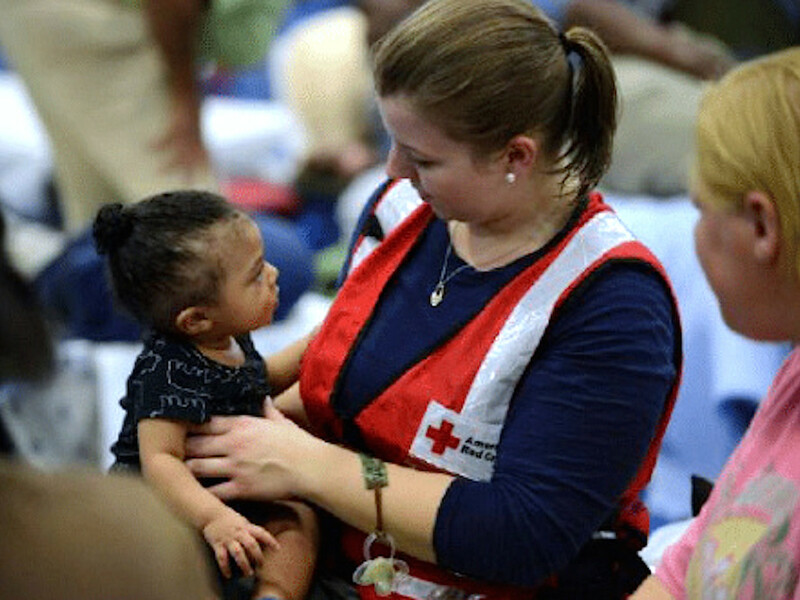 An American Red Cross member provides comfort to a small child. Houston firefighters are on the scene. Harvey dumped approximately 19 trillion gallons of rain over southeast Texas. Rescue personnel assist a woman being evacuated. Sgt. 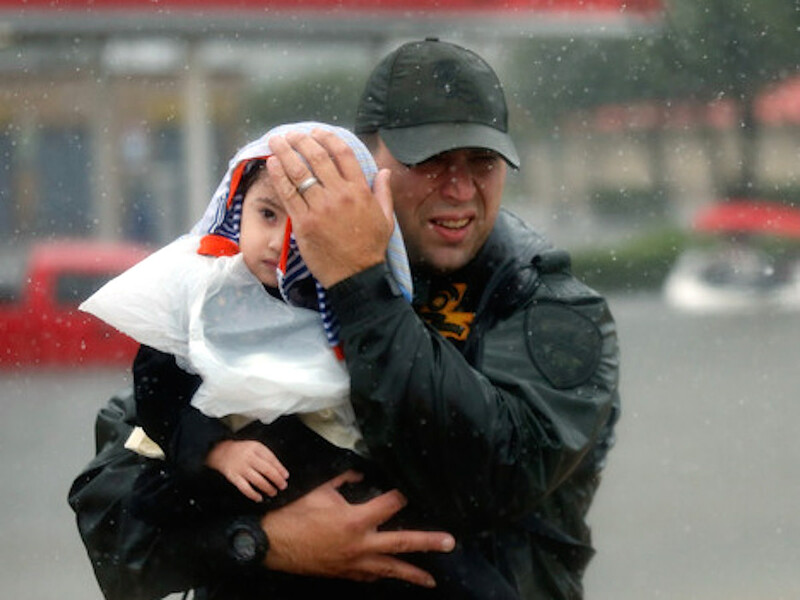 Chad Watts holds Madelyn Nguyen, 2, as he carries her from floodwaters. 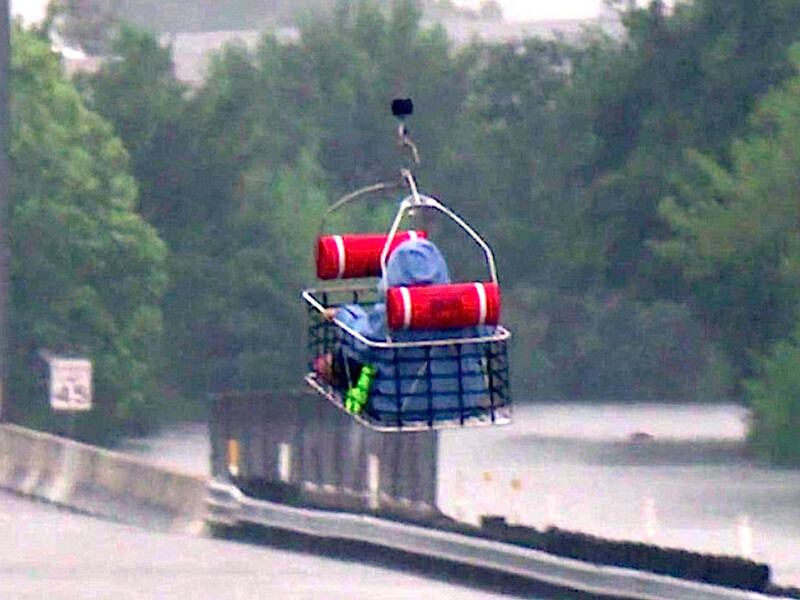 Members of the U.S. National Guard wade through high water on a rescue mission. Waters have begun to recede, but several parts of the city remain at flood stage. 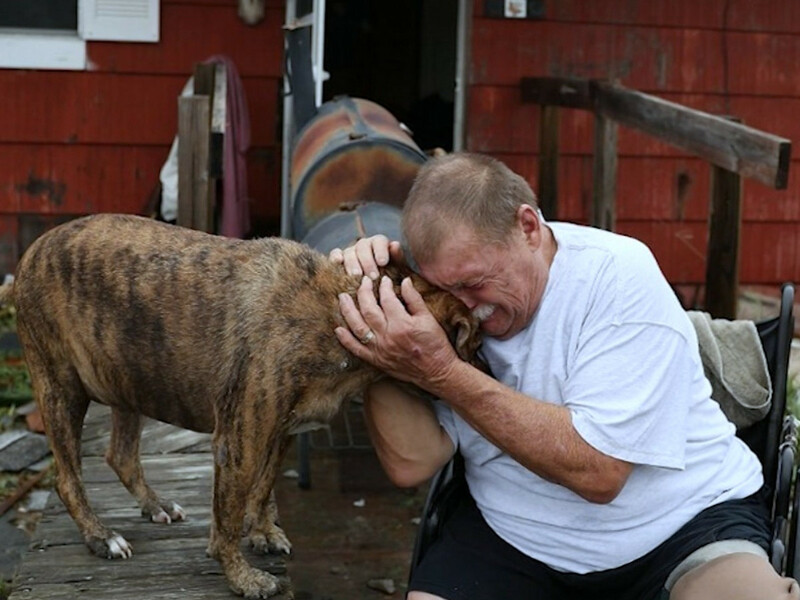 Thousands were rescued from Harvey's destruction. 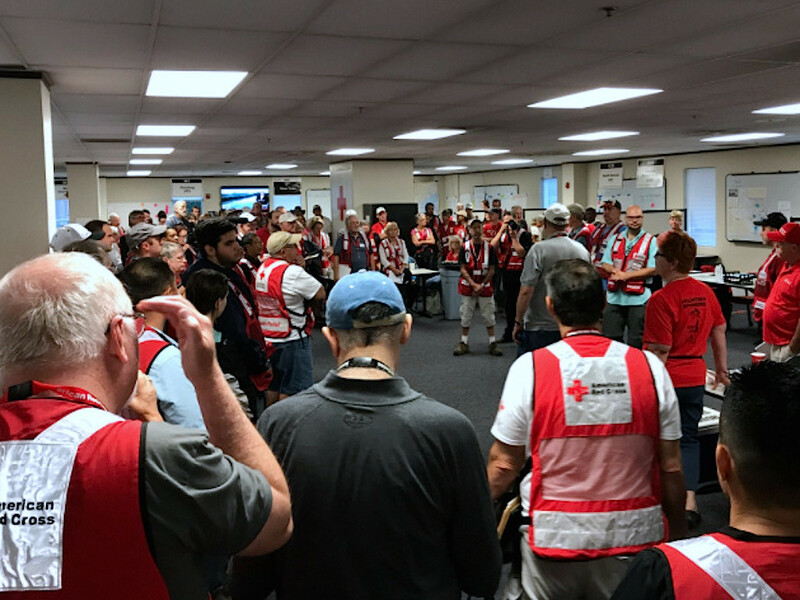 American Red Cross volunteers gather. 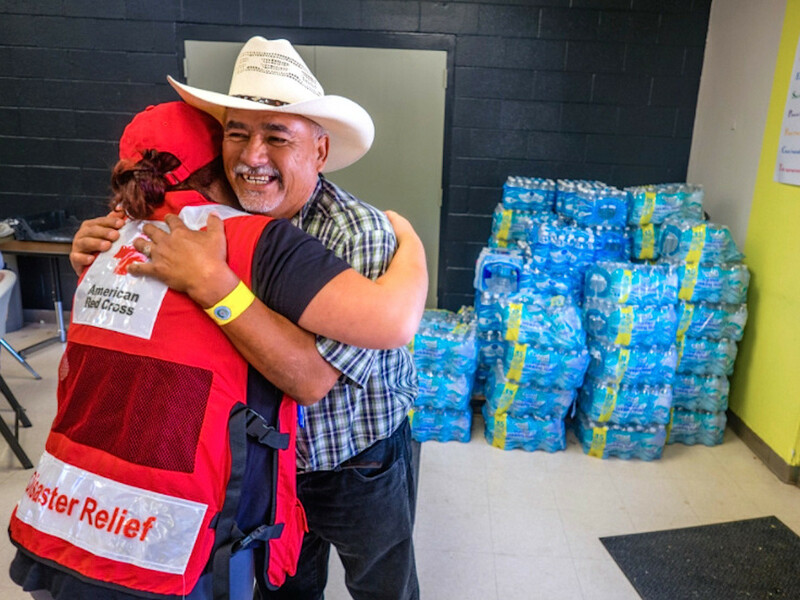 "This is unlike anything that we've seen in Texas in, I think, anyone's lifetime ... the flood waters are not going to recede in most places for weeks," Brad Kieserman, the Red Cross vice president of disaster operations and logistics, told NPR. 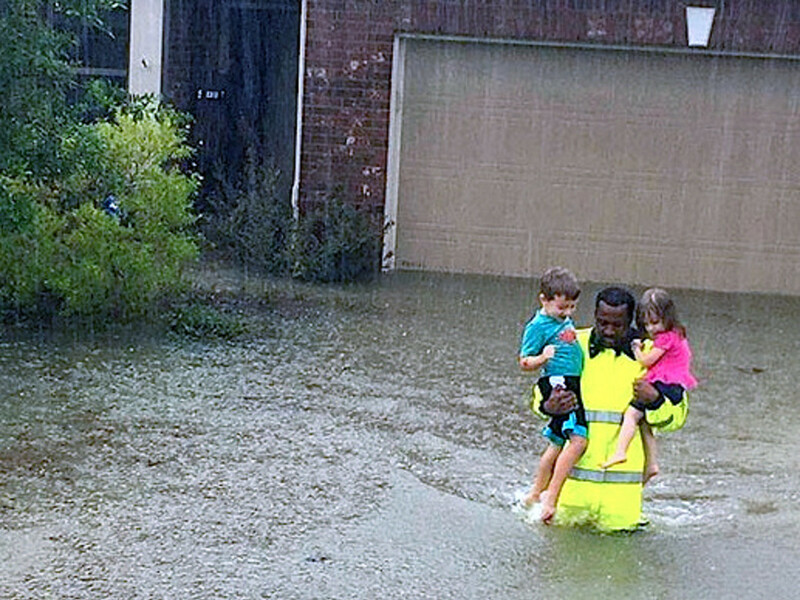 Two small children are rescued from a flooded home. 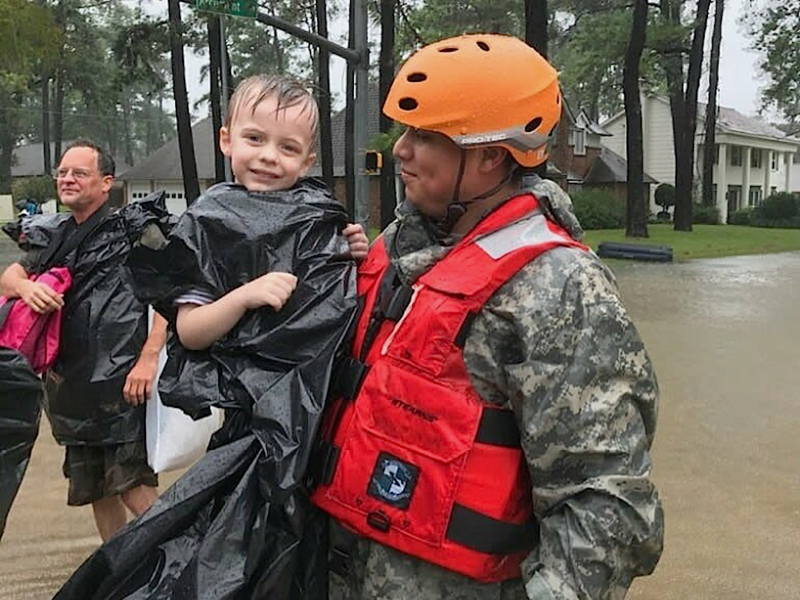 A U.S. Army soldier, assigned to the Texas National Guard, conducts search and rescue operations to aid residents of Cyprus Creek. 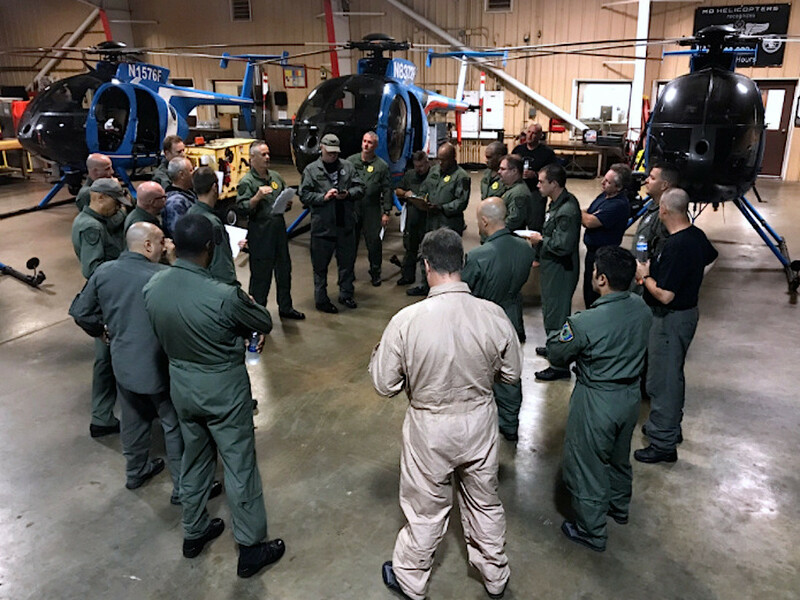 Houston Police Air Support prepare to launch. Making sure the animals safe, too. 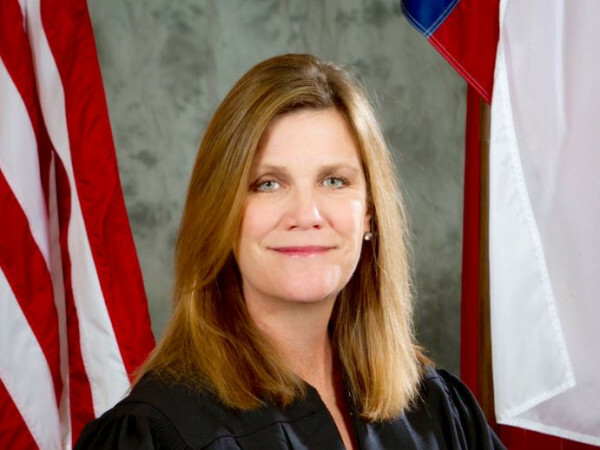 Thanks to lessons from Hurricane Katrina, a federal law was passed ensuring more emergency shelters welcome pets to stay with their families. 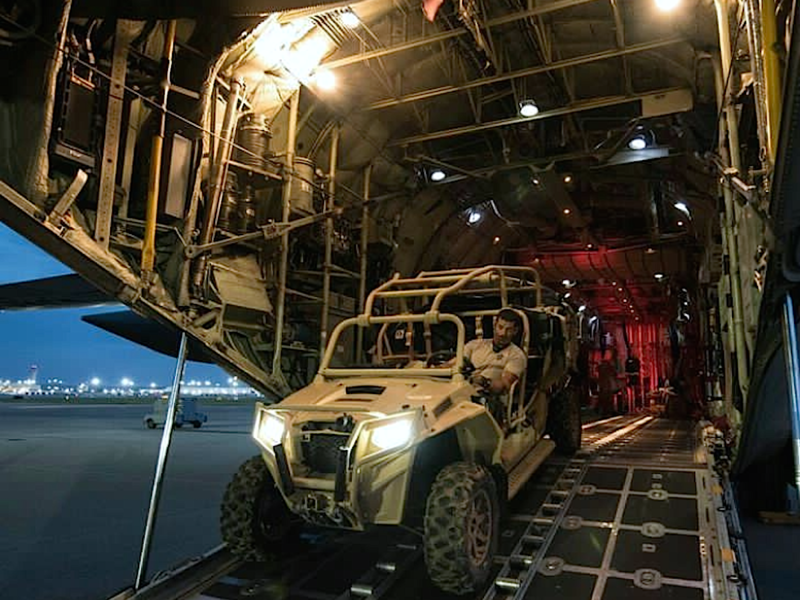 The U.S. National Guard assists victims in flooded areas. 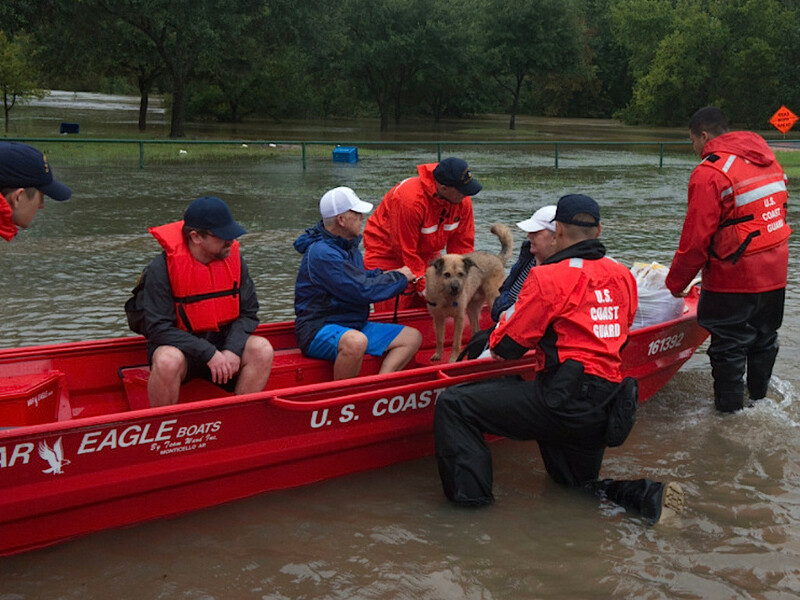 U.S. Coast Guard Heartland flood punt teams transport a family and their dog through a flooded Houston neighborhood. 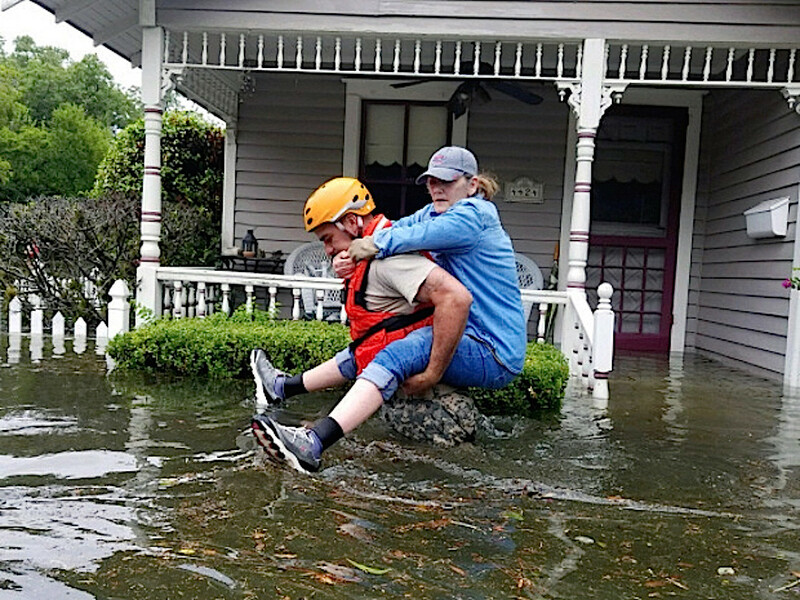 Residents are rescued from their homes surrounded by floodwaters from Harvey. 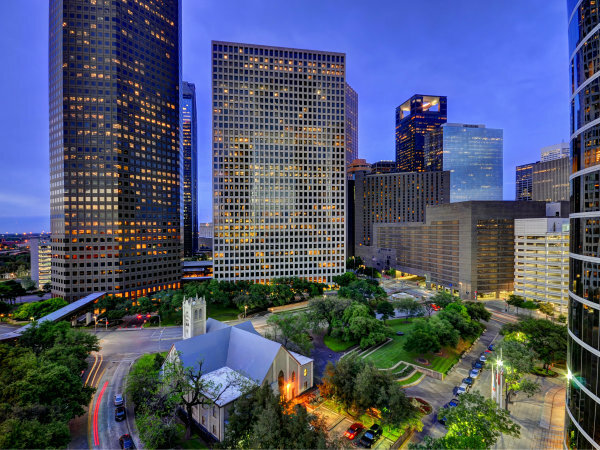 The storm moved slowly out of Texas and into Louisiana on Wednesday. 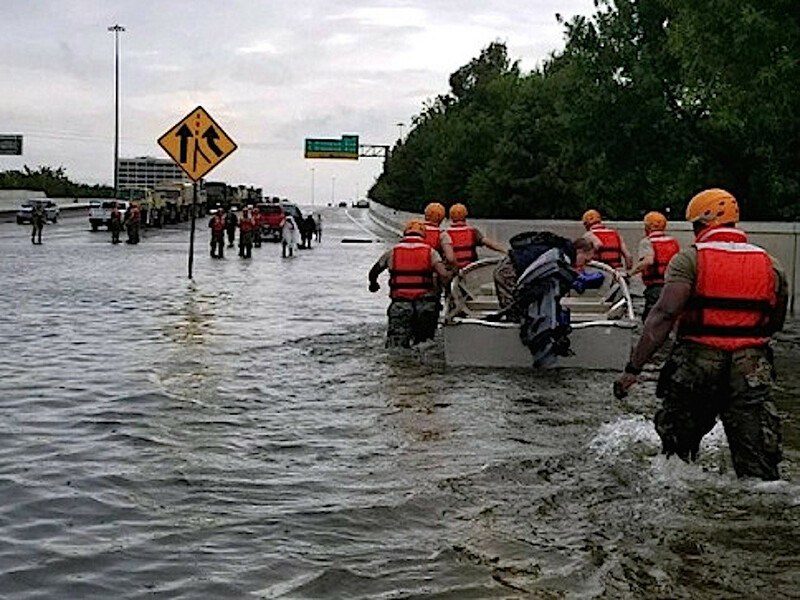 Although not official first responders, we would be remiss not to include members of the Louisiana volunteer group the 'Cajun Navy,' who were amazing in their rescue efforts in flooded areas of Texas. 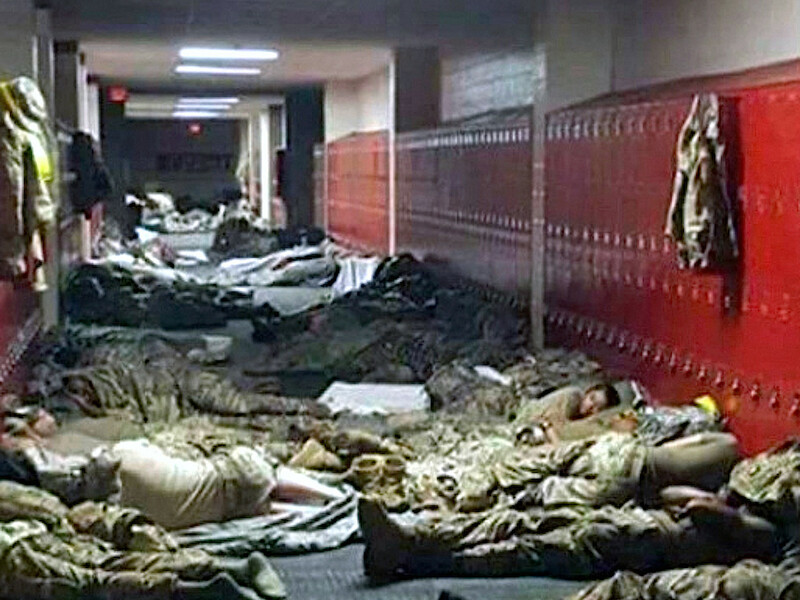 Members of the National Guard get much deserved rest inside the halls at Katy High School.